It is official, water is a medicine. Drinking water helps to protect individuals from chronic kidney disease (CKD). At the Canadian Society of Nephrology’s 2013 annual meeting, researchers reported on an analysis of data from the 2005-2006 National Health and Nutrition Examination Survey (NHANES) data showing that CKD was 2.5 times less likely to develop in people who drank more than 4.3 liters of water a day than those who drank less than two liters a day. The mechanism is likely to be decreased production of arginine vasopressin, a hormone that has negative effects on renal hemodynamics and blood pressure. Increased water intake suppresses its production, according to the investigators. The findings also were published in 2013 in the American Journal of Nephrology. Participants with the lowest intake of water intake had more cardiovascular disease (CVD). One has to be somewhat humbled when writing or reading a book about water. Just about everyone has an opinion about water but many of those opinions are seriously off base. There are so many people saying different things it is difficult to discern the truth about water and what makes one type of water different from another. It is popular in Japan today to drink water immediately after waking up every morning. 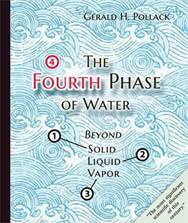 This book is going to teach you what kind of water that should be and how to make it and how to use water most effectively as a medicine. This book is going to redefine water quality along a new set of parameters namely its magnesium content as well as its bicarbonate and to lesser degree its sulfur level. 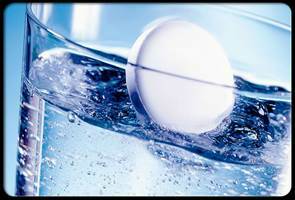 There are certain substances, which when added to water, elevate it to the level of medical treatment. Actually, water is medicinal and dehydration a dangerous medical condition, especially for young children. Every physiological process in the body needs the lubrication and intervention of water, especially when that water is high in bicarbonates, magnesium and sulfur. 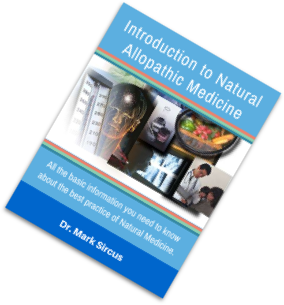 Instead of oil and chemically based pharmaceuticals, my Natural Allopathic Medicine makes a shift to water-based medicines, which can be produced easily in clinics as well as in everyone’s homes and kitchens. 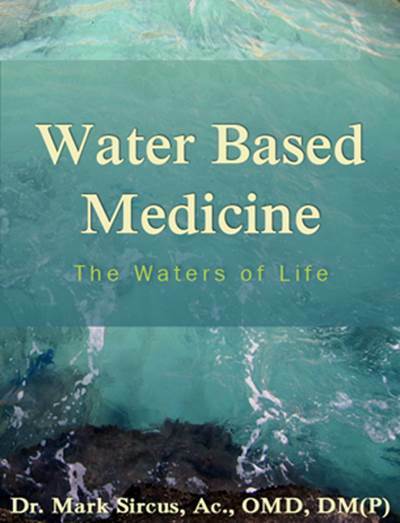 The creation of water-based medicines is the central focus of this book. Water is essential for digestion as well as maintaining a healthy weight. Water is a “whole food” that nourishes our bodies like no other food can except light. It flushes toxins from the body and supplies many needed minerals and impacts the body in many subtle ways. Like other whole foods, when it is tampered with it loses some of its most precious properties. “We living things are indeed in need of water. Yes! It cleanses our body, it energizes us every day. 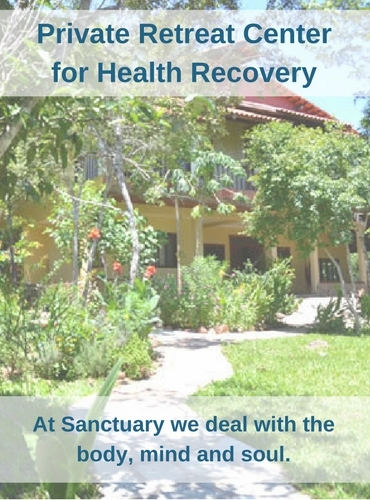 It is one of the most essential resources for our health and is very important to take in for our body. “Water is like a fuel and we are like cars. We need that thing for us to work,” writes the Go Green CEBU Society. 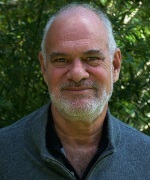 Dr. Pollack continued, “Water is central to life — so central that Albert Szent-Györgyi, the father of modern biochemistry, once opined: “Life is water dancing to the tune of solids.” Without that dance, there could be no life.” Dr. Pollack is the most distinguished water scientist in the United States. Water scientists are much more common in Russia and I personally know several of them. It is well known that poor quality water can kill you, on the other side good quality living water has amazing benefits for our health. Water is central to human health. Everyone knows that water is the source of life. The water we want to drink must have characteristics that go beyond simple purification. 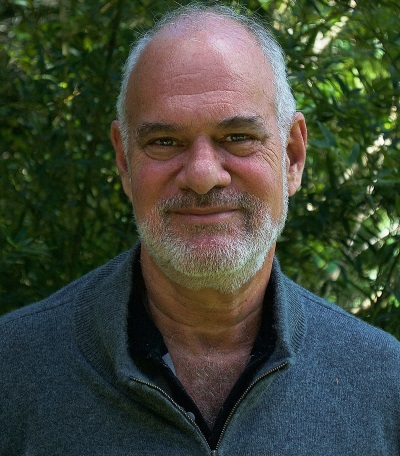 The way I am practicing water medicine right now is a good model for patients with late stage cancer or other serious acute and chronic disorders. Those who have read my recent testimony in using my Anti-Inflammatory Oxygen Therapy system have an idea of my general condition as of late. In a recent move to the interior of Brazil, my oxygen concentrator was broken so I have had to tough it out without what I fondly call my medical Tiger Tank. Making up for the lost horsepower of cascades of oxygen is not easy but is possible with Water Based Medicine. I start out with alkaline water (from natural mineral filters) with a pH of nine. What I put in my first glass of water is my favorite intestinal formula, which includes clay and apple pectin, among other good things. Then I make up a big glass of iodine water, probably enough for fifty milligrams but I do not bother to measure I just pour the iodine in until the color gets dark enough for my taste. I then prepare a very small amount of water or juice with the only liposomal selenium, with each drop being one milligram. I do a nice 10 to 20 mg a day on that instead of the normal microgram level. That has to be chugged and chased-down, but the iodine water works great for that. The real kicker when one’s back is against the wall in terms of health is to break out some pure magnesium chloride and pour that into a glass of water and to drink enough of it to give you the runs. This is wonderful for acute infectious disease with magnesium chloride being the only form of magnesium shown to be helpful for infections. 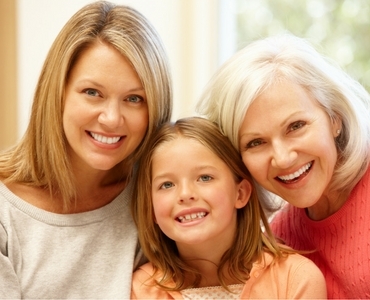 For more information on this read Transdermal Magnesium Therapy. 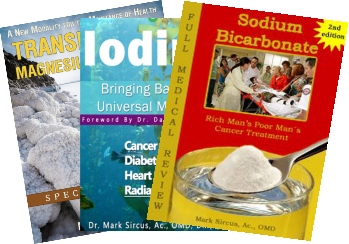 Somewhere in-between I still take a glass of bicarbonate water but the secret of this book is that all my water is high in magnesium bicarbonate, right out of the filter or with a magnesium bicarbonate concentrate added to one’s already filtered water. I am adding all of these other minerals into a base water already full of these most vital minerals using a filter manufactured in Brazil that puts out high magnesium bicarbonate water. I have not found a good similar filter in the first world. Most of the new generation of non-electric alkaline filters concentrate more on calcium, and that is ok as long as one more than makes up for the calcium with much more magnesium. Special Note: After years of research, I am happy to publish Water Based Medicine. 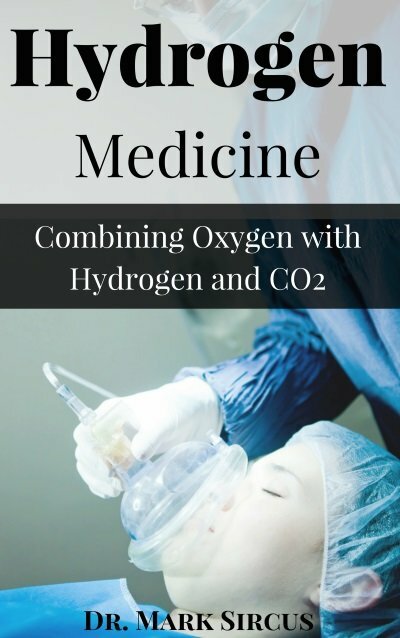 Members of the IMVA are getting this book as part of their membership and next week they will get a copy of Anti-Inflammatory Oxygen Therapy.